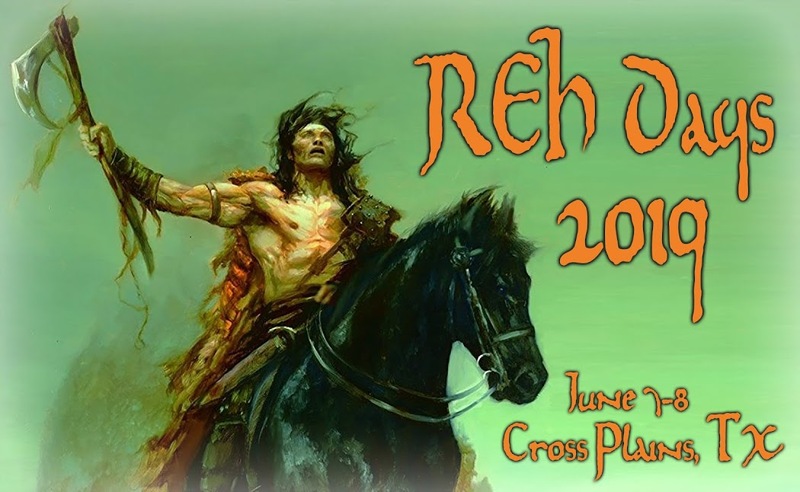 Robert E. Howard Days: Nice Banner, Jeff! While we're in the process of getting Howard Days panels, programming and activities shaped up, thanks go to Jeff Shanks for whipping up a fabulous new header! Feel free to share it all around and check back here, on Facebook and at the rehupa.com and rehfoundation.org sites for all the additional Howard Days information.